This year has been all about getting the perfect Kylie Jenner pout and making sure that your brow game is as strong as Cara Delevingne’s, but how could we forget Old Hollywood icons like Audrey Hepburn and Marilyn Monroe, whose glamourous looks are just as iconic today as they were then? Although you might swear by YouTube makeup tutorials that use only the latest makeup products from the most established brands, there are so many vintage makeup gems out there that can deliver the same results – if not better! Below are seven beauty tips that have been around long before the days of YouTube and beauty vloggers, but will step up your makeup game all the same. 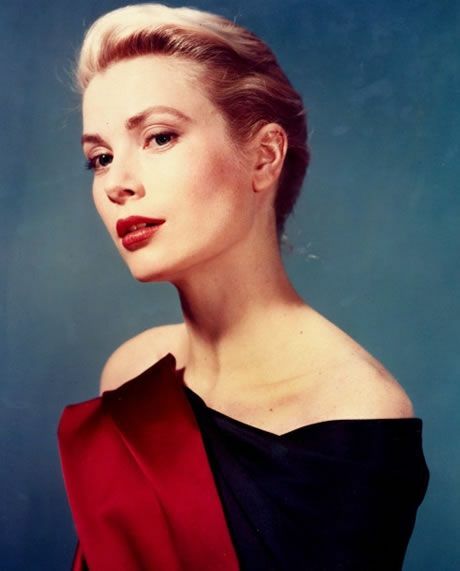 While Kim Kardashian might currently be considered the reigning queen of contour, Grace Kelly was gracing the screen with a killer contour long before we began keeping up with the Kardashians. In order to create the illusion of higher, more-defined cheekbones, Kelly used two different shades of blush. She used a dark blush right underneath her cheekbones and dusted a light blush on the apples of her cheeks. "I love trying Pinterest beauty hacks, but learning to contour by using Pinterest can be difficult," says Kerry Moore, a junior at the University of South Carolina. "While looking up contouring tricks, I found this one and I have been obsessed with it ever since. It works well and it's so easy to do in the morning before class." For those of us who are not gifted in the contouring department, this is a much easier alternative to following a contour cheat sheet off of Pinterest. 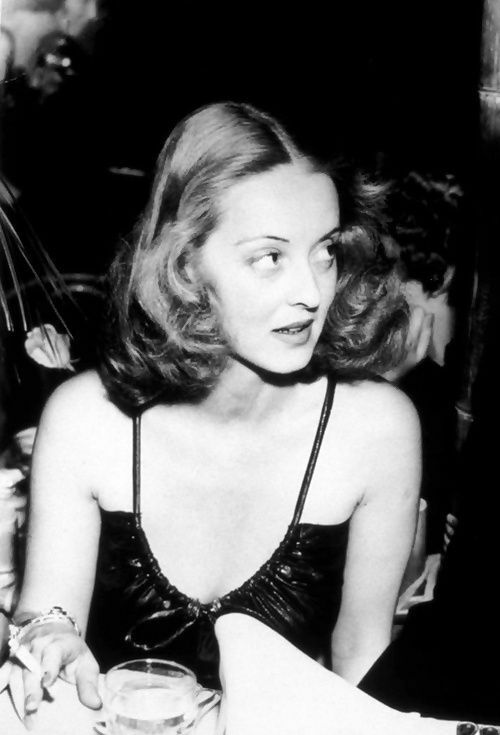 Just how iconic are Bette Davis’s eyes? Let’s just say there’s a '80s pop song about them, and the modern-day equivalent of that is the Twitter account dedicated to Angelina Jolie’s leg. Davis’s bright, youthful eyes were one of her most notable features, which is why she took such good care of them. Every night before bed she would put cucumbers, along with a layer of petroleum jelly, under her eyes to protect against dark circles and puffiness. "I am involved in a lot of activities on-campus and sometimes I definitely don't get as much sleep as I should," says Kaia Thompson, a junior at Ball State University. "At first I thought that cucumbers on the eyes only worked in movies, but I have started putting them on my eyes at least three times a week and I have seen a big difference. I rarely look as exhausted as I actually am." While you might consider it a bit over the top to sleep with cucumbers under your eyes, your eyes will definitely thank you when they don’t look awful after your third all-nighter of the week. Whether she was portraying Holly Golightly or Eliza Doolittle, Audrey Hepburn’s doe-eyed gaze was her trademark. Her eyelashes were essential to the look, which is why she was okay with taking painstaking measures to make sure her lashes were always on point. 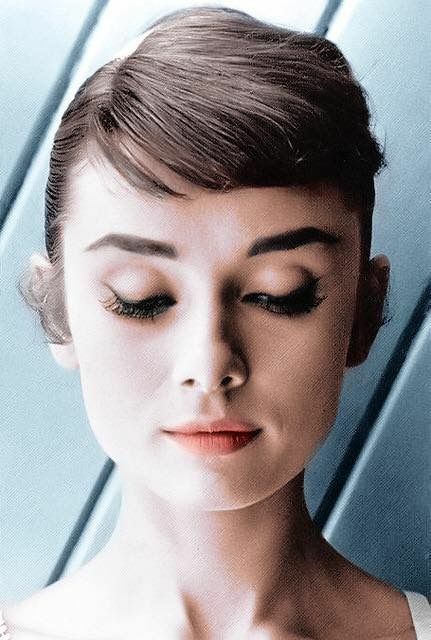 Rumor has it that Hepburn achieved some of the most beautiful eyelashes in Hollywood by separating each lash with a pin after each layer of mascara that she applied. Although we don’t recommend sticking pins by your eyes, the same look can be achieved by using the same technique on false eyelashes. Your eyelashes will have length and volume for days. Long before Julianne Moore and Emma Stone, there was Rita Hayworth. She was known for her striking red hair, but it wasn’t even her natural color. In order to maintain her lovely locks, she had a rigorous hair routine. First, she would shampoo her hair with hot water. Once she rinsed her hair, she would saturate the ends with olive oil and wrap it in a towel for at least 15 minutes. Finally, she would rinse everything out with water and lemon juice. A lot of people think that lemon juice causes your hair to become lighter, but according to Lavin Heffner, a colorist at Paul Mitchell, lemon juice just serves as an ingredient that helps to lighten your hair when it is exposed to the sun. If you're concerned about your hair getting even a bit lighter, this trick probably is not for you. "One of the treatments that we have here at the salon is very similar to Hayworth's olive oil and lemon juice routine," says Heffner. "Clients love the way that it makes their hair feel and it's one of the most requested treatments that we have." Try this hack for silky and strong hair throughout the fall and winter. Move over Kylie Jenner, Marilyn Monroe was the original plump pout icon. In order to make her lips look fuller, Monroe had her makeup artist apply at least five different shades of lipstick and lip-gloss. She believed that the multiple layers created dimension for a fuller appearance. Lighter hues were used towards the middle of her lips, while darker reds were used on the outer corners. We think Marilyn Monroe totally could have had her own lip kit. While most of us struggle to take all of the makeup off of our face before bed, Joan Crawford had a cleansing routine that required her to splash her face with ice cold water 25 times every time she washed her face. Crawford was very concerned about keeping her face toned and free of wrinkles, and she maintained a youthful complexion throughout her career. Youtube beauty vlogger, Wengie, swears by ice water facials because it keeps her skin smooth, tight and free of bloating. P.S. Lauren Conrad is also a huge fan of using ice water to ward off wrinkles and tighten skin! Just think about it this way: not only will you decrease your chance of getting premature wrinkles, but it is also a great wakeup call when you’re trying to get ready for your 8 a.m. lecture. 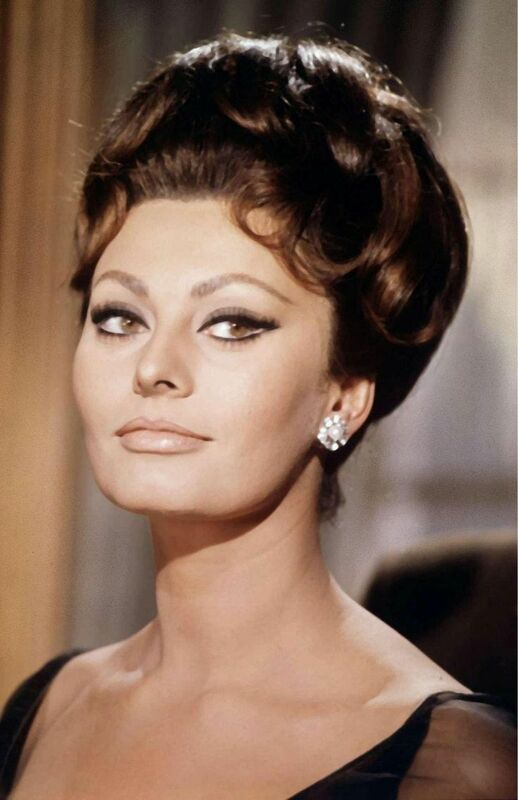 Sophia Loren was glamorous in the 1960s and she still looks fabulous today at the age of 82. Her secret is olive oil. At the height of her career, Loren consumed at least two tablespoons of olive oil every day, in addition to routinely applying small amounts to her skin. And forget bath bombs, Loren is into putting olive oil into her baths too. More Mediterranean food in your diet and flawless skin? Doesn’t sound like a bad deal. Although these beauty tips were used at the height of Old Hollywood, they are definitely still relevant today. Let this serve as a reminder that sometimes oldies can also be goodies. If YouTube tutorials aren’t really your thing, or you're looking for a different approach to makeup, you can always step away from modern techniques and turn to these tried and true tricks for the makeup inspiration that you’re looking for.